Dr. Sidney Schmidt, was born and raised in Bismarck. He attended Bismarck State College, North Dakota State University, and graduated from the University of Minnesota School of Dentistry in 1995. He was the recipient of a health professions scholarship and entered the US Navy as an Officer. He completed an Advanced Education in General Dentistry (A.E.G.D) residency at Marine Corps Recruit Depot in San Diego for one year. He then accepted a three year assignment at Yokosuka Naval Base near Tokyo Japan. He provided care for thousands of active duty, family members, and civilians. During his four years of military service, he received advanced training in all aspects of dentistry, especially in endodontics and exodontia (tooth extractions). Upon fulfilling his commitment to the Navy, he joined Prairie Rose Family dentists in 1999. As a general dentist, he has completed hundreds of hours of continuing education and training and has special interest in full mouth reconstructions, placing and restoring dental implants, and cosmetic dentistry. He is also certified in clear aligner orthodontic treatment. In 2001-2002 he served as president of the Missouri Slope District Dental Society. He is married with three sons and one daughter and enjoys traveling, hunting, football, basketball, and the beautiful Missouri River. He is honored to be back in North Dakota and passionate about providing the best dental care available for his patients. 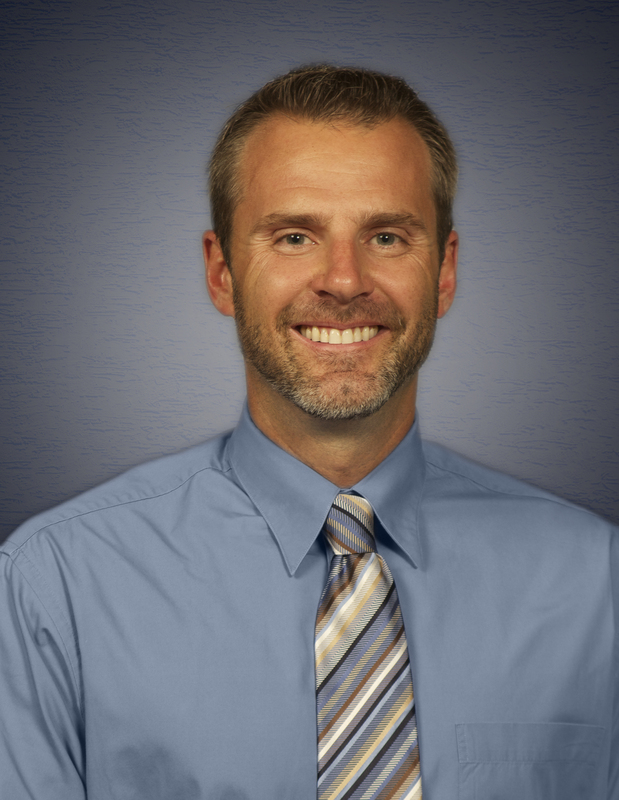 Dr. Schmidt can be seen at Prairie Rose Family Dentists - Mandan Clinic. Schedule your appointment by calling (701) 751-3237.